OUT OF STOCK: Sorry, we are currently sold out of the 'Fun in the Sun Beach Memory Picture Frame*'. If you have further questions, please call our customer loyalty team at 1-800-793-3924. Keep your days of beach side fun and splendor alive and well any day of the year with our fabulous Fun in the Sun Beach Memory Picture Frame! Share your favorite beach memory with friends and loved ones at any time, any day of the year, rain or shine with these delightful and sturdy blue frames. Each frame comes complete with a black metal beach umbrella and the phrase 'Beach days are better than others in a mixture of metal and blue text, sure to remind you of your fondest moments out by the sun and waves. Positioned in a landscape and held up with a traditional easel prop, this great frame can fit any 4x6 photograph of your choosing. Display a special moment with family, a fun day with friends, or preserve a special memory of your big day with this fabulous frame! Bring one home for your loved one, or add it to your own personal collection. 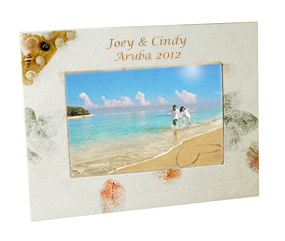 Looking for a frame that you can use to remember your day at the beach with a unique design and added functionality? Our Sandy Beach Picture Frame with Hooks is just for you, with hooks to hang keys and other small trinkets, and a natural wood frame to keep your days at the beach a happy memory! Or maybe youd like a different way to remember that day one the beach. With our Nautical Beach Bench Picture Frame you can have a fun and unique way of keeping your memories alive and well! 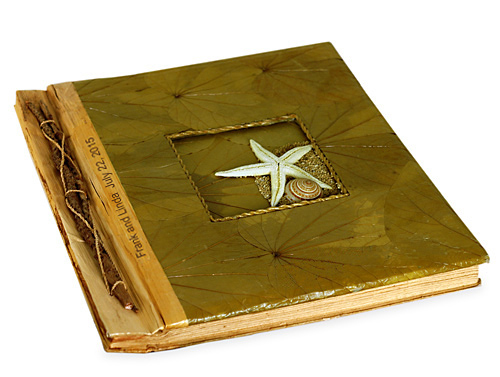 Or maybe our Beach Seaside Photo Frame is more to your taste, with its natural look and fabulous seaside styling! 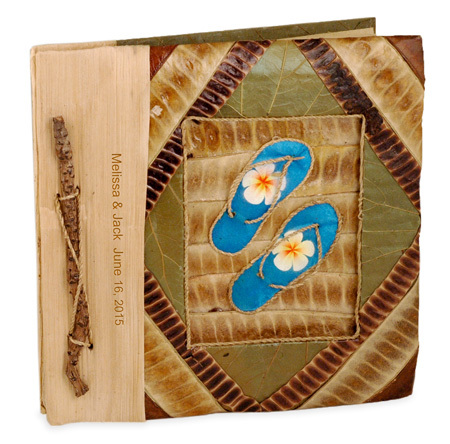 Find these and other wonderful gifts in our Picture Frames & Albums section.